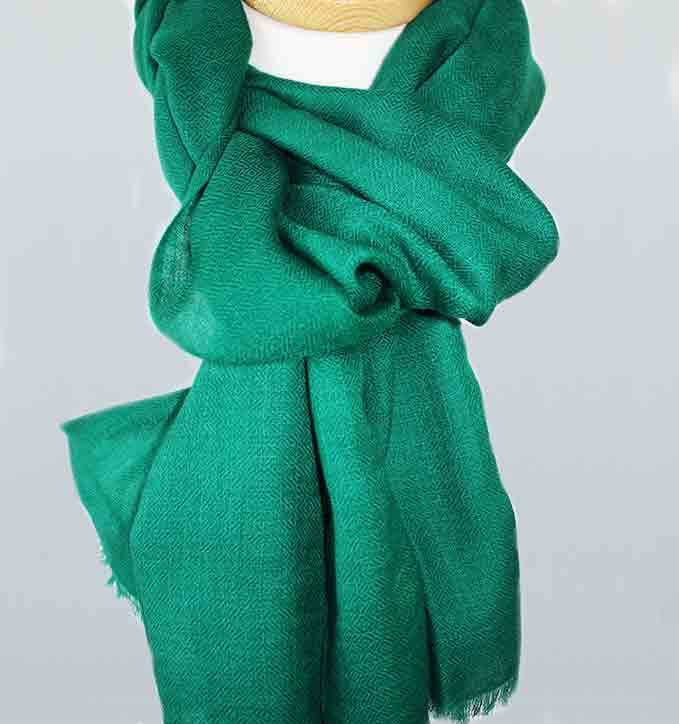 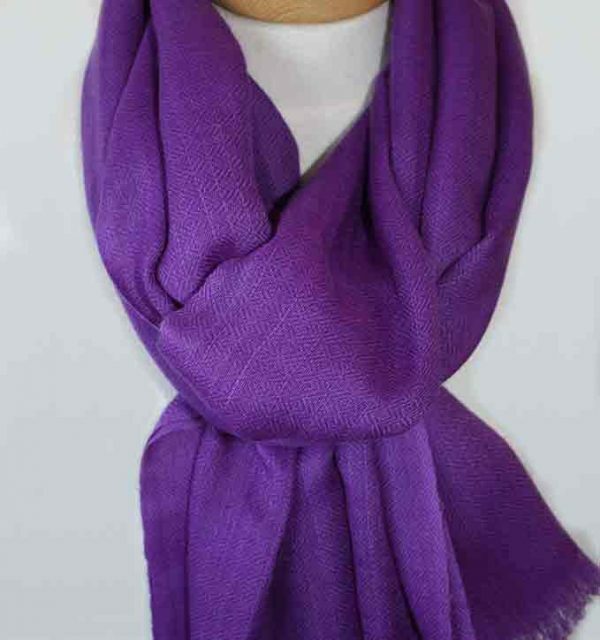 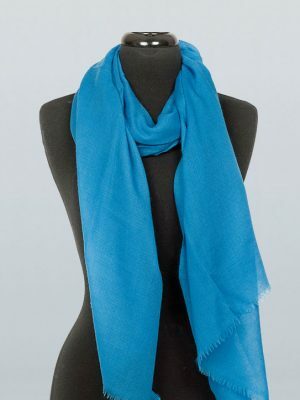 PURE 100% PASHMINA shawls in a new range of exciting colours. 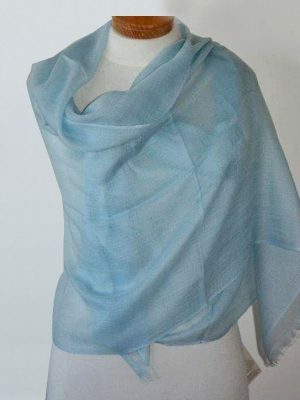 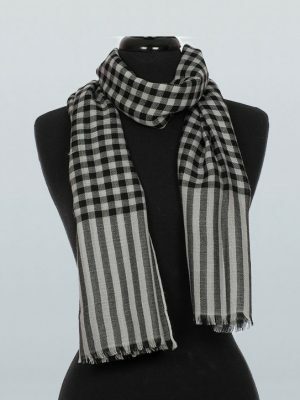 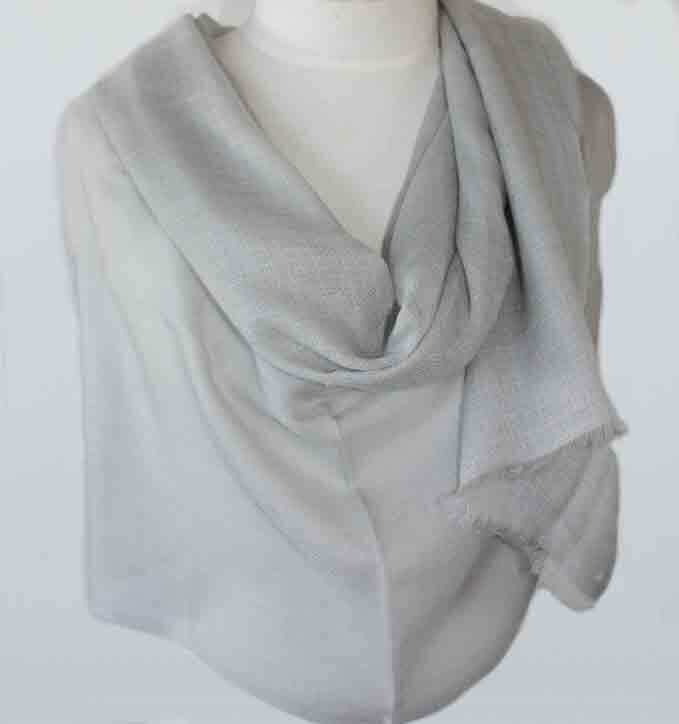 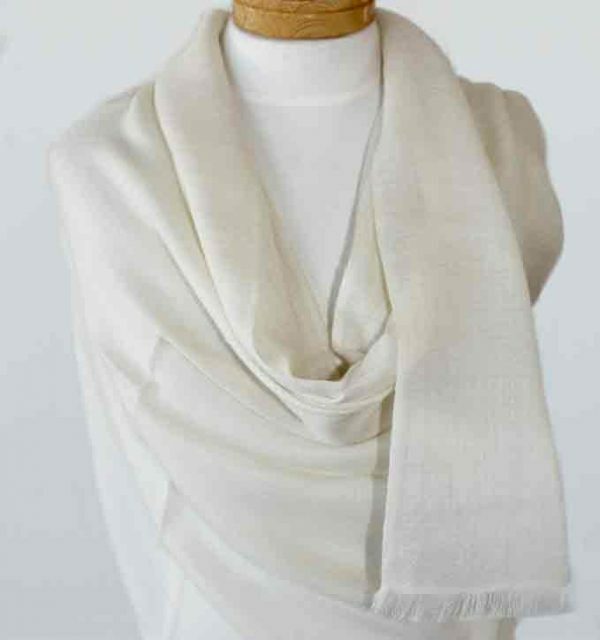 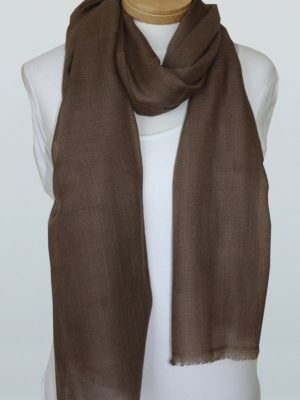 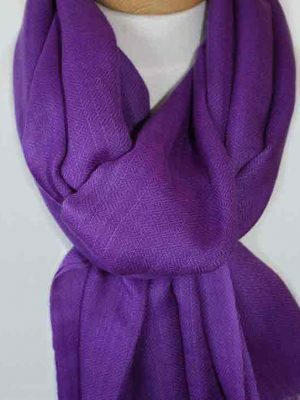 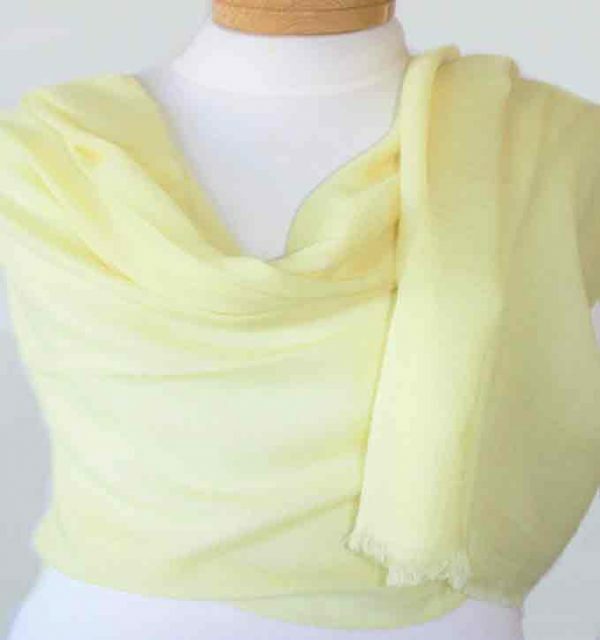 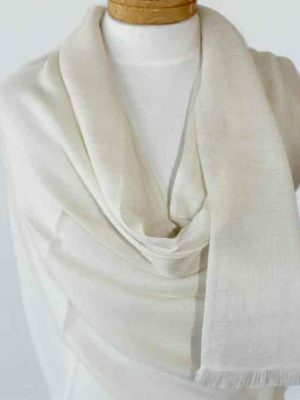 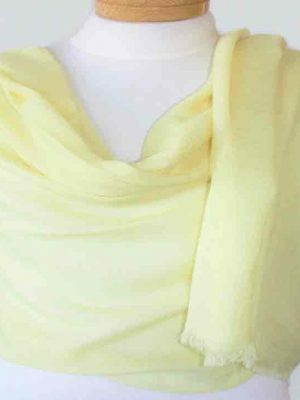 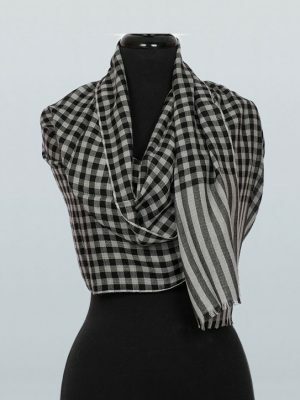 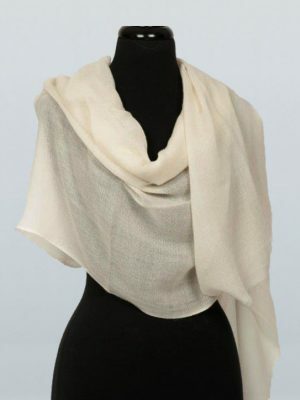 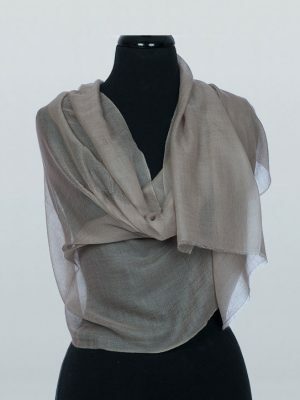 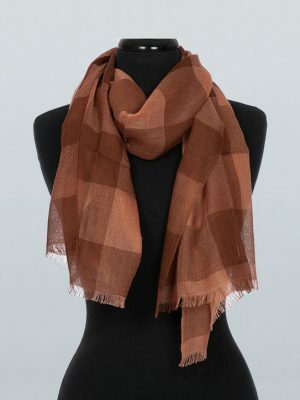 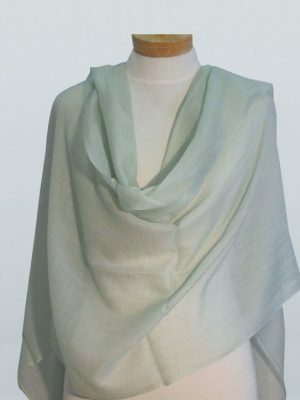 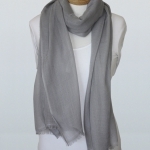 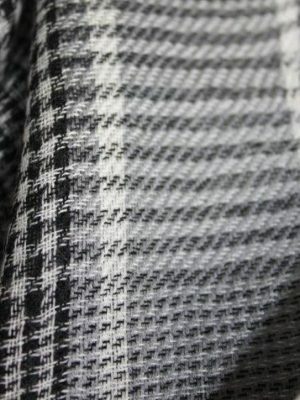 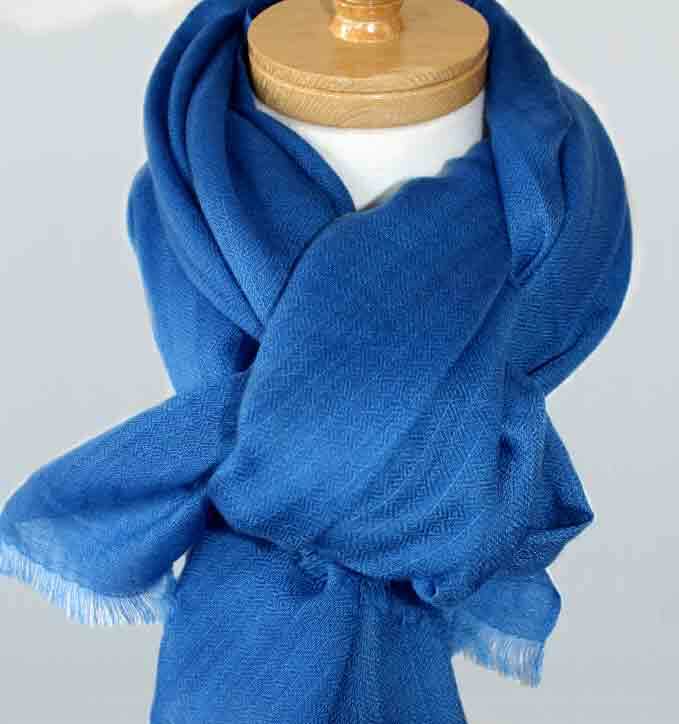 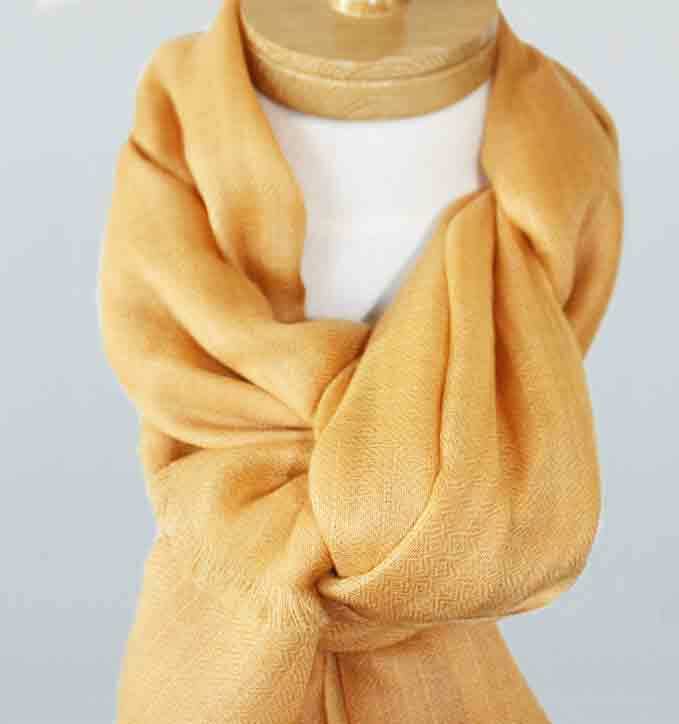 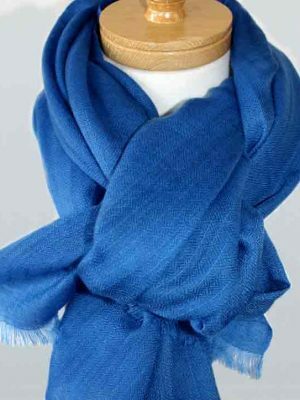 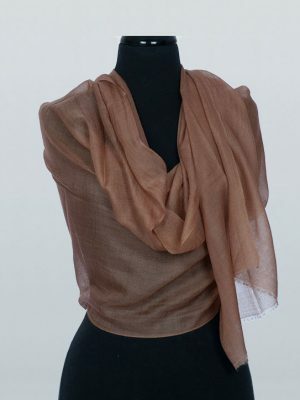 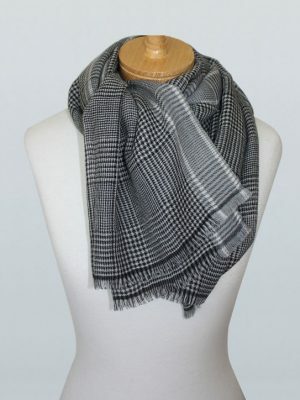 These beautifully soft shawls are just perfect for day or evening wear, casual weekends or dress up occasions. 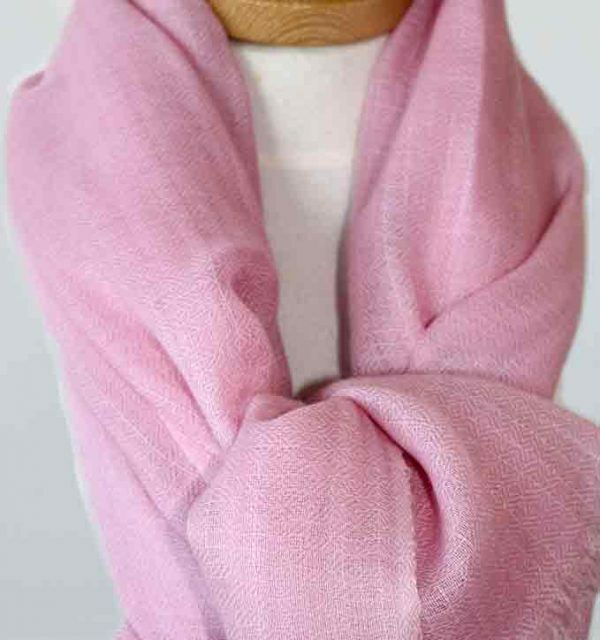 They weigh only 95gms. 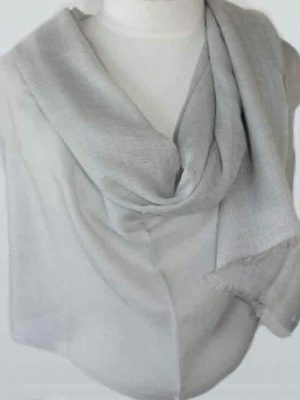 Wear them in the weekends, wear them to the Races, wear them at corporate meetings, wear them to show off a new outfit. 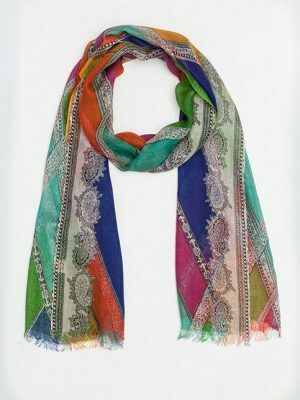 TRAVEL – Take a PASHMINA shawl and leave the jacket behind. 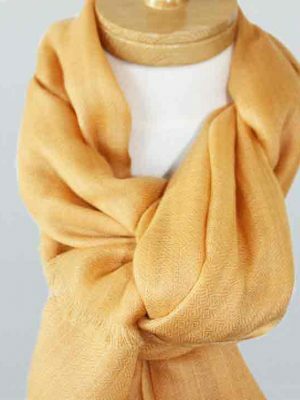 Perfect for those long train or plane trips. 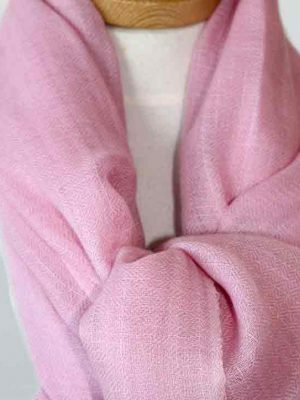 Drape them around on cool evenings. 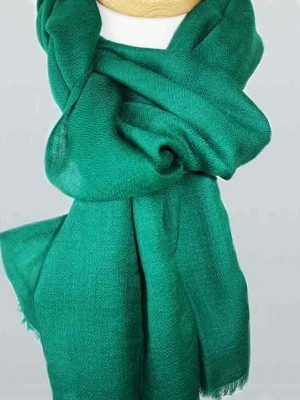 Colours – Ivory Coast, Rich Emerald Green, Lemon Citrus, New Platinum, Royal Purple, Mango, Soft Sky Blue, Mediterranean Blue, True Pink.